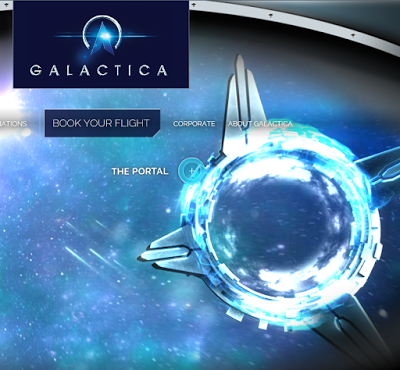 You can get a tour of space without a seven-figure passenger fare, virtually, on Alton Towers’ Galactica ride, which will be enhanced with a synchronized virtual reality experience. Passengers will don Samsung Gear VR headsets which will show a 360 video that is synchronized with the roller coaster’s movements. The VR-enhanced Galactica will be open next month. Last week, Six Flags also launched VR-enhanced roller coaster rides.